Join us on Wednesday 19th December, as Oscar-nominated writer Kirsten Sheridan will be giving a focused masterclass on the art of writing for screen. This panel discussion will be facilitated by Women in Film and TV Ireland Co-Chair and screenwriter, Lauren Mackenzie. 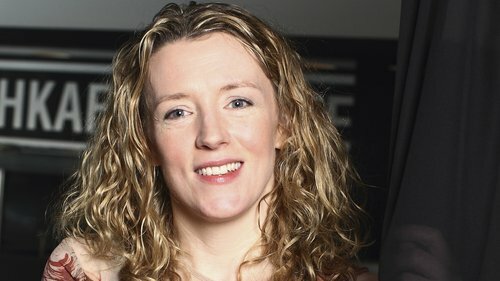 Kirsten Sheridan is an accomplished Irish film director and screenwriter. The director of August Rush (2007) and Disco Pigs (2001), Sheridan was nominated for an Academy Award for co-writing the semi-autobiographical film In America. This event is free for members. Non-members are welcome and there will be a €10 cash charge on the door (please bring exact change). Register your place now for this event on Billetto.com. There’s presently only a handful left, so if you’re lucky enough to get a ticket and you’re not able to attend, please let us know in advance.